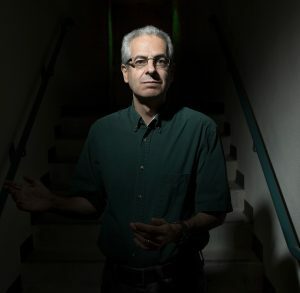 While working on the MoD’s UFO project Nick Pope also looked into alien abductions, crop circles, animal mutilations, remote viewing and ghosts. He is now recognised as a leading authority on UFOs, the unexplained and conspiracy theories. He does extensive media work, lectures all around the world and has acted as presenter, consultant or contributor on numerous TV and radio shows.